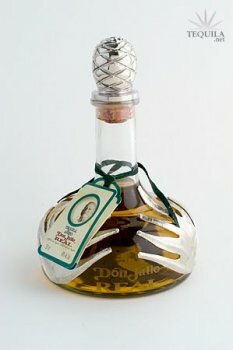 Tequila Don Julio Real Extra Anejo - Aged for 5 years, this is the ultimate Tequila from Don Julio Gonzales, one of Mexico’s most renown premium tequila makers. This decanter style bottle is wrapped in silver Agave leaves. DJ 1942 has been my absolute favorite tequila for some time now, so when I arrived at a tasting that was presenting not only 1942 but the Real I was stoked. Th Real was number 5 in a flight of 6 and immediately followed the 1942. The anticipation was building after affirming my love for 1942. The color was not as dark as many extra anejo's (Which I tend to prefer assuming not as much oaking) Going in for that first whiff I was super excited and then..... Let down, The nose had very little complexity, some agave, a little earth but not much else. The initial taste was about the same just not a bunch there. One thing that did stand out was that this was the smooooothest tequila I had ever tried, a buttery smooth liquid around my tongue and mouth. The finish was adequately long lasting but again not really anything that was going to keep me coming back. Presentation very nice, a friend of mine seemed to think the original silver application to this bottle years ago was silver (not sure if anyone can confirm or deny) it is now plastic but looks pretty good. 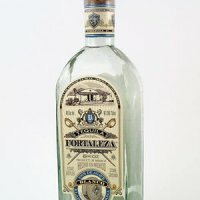 So this tequila was a real dissapointment for me, the 15 bucks I spent on the tasting saved me over 300 because I was going to buy a bottle one day. Now i know that my money is much better spent on the 1942. Don Julio Real. Tasted at Juan's Mexican Cafe and Cantina at my 55th Birthday celebration. 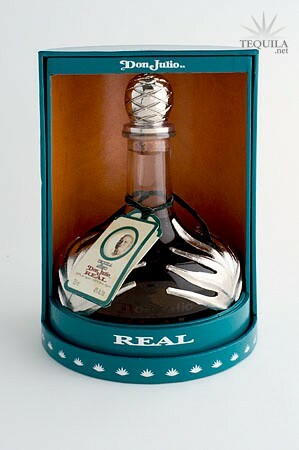 A "Real" treat to finally try but this without buying the whole bottle because I was disappointed by this tequila. I think everyone holds this tequila in high regard based on the price and presentation but for me it wasn't mind blowing at all. Pretty much par for the añejo course. Nice, but all around ordinary. I expected it to be the high point of my evening but the friends, family, and the hosts and crew at Juan's made this the very special Birthday it was. I've been wanting to try this Extra Añejo for years but I came away thinking "what a great presentation". Some heat and agave bite, but little in the way of body or initial taste and I can't even recall the aftertaste as memorable. When I first got the glass in hand, (a nice $35.00 pour in a highball glass) I was thinking where's the nose? First sip told me this was a nice effort but not what I'd been dreaming about. Buy DJ 1942 all day over this one. A reasonable tequila selection (best around here) and Juan will make you his special killer fresh margarita on the rocks with your choice of tequila. We tried this at our local Rosa Mexicana's Restaurant. It was pricy for a shot but the taste was very different. Very smooth. I bought one shot of this at a restaurant for the same price I can buy a full bottle of Don Julio anejo, which seems crazy to me, but I figured it was better to do that than drop $300 on a bottle before trying it. Anyway, if you just set this in front of me and I didn't know what it was I would have guessed it was from Don Julio, and I'd describe it as a blend of their anejo and 1942 - the same way in a good line the reposado often tastes like a blend of the blanco and the anejo, that's what this was like to me. If you like Don Julio anejo you'll probably like this, but for the huge price jump there's just not enough jump in quality for me. To me the difference between the two is that this one is a touch more complex, smooth, and oaky (add that to my anejo review and that's quite literally how I'd review this one). For my dollar I'll stick to their anejo and feel like I'm getting a bargain every time I take a sip! 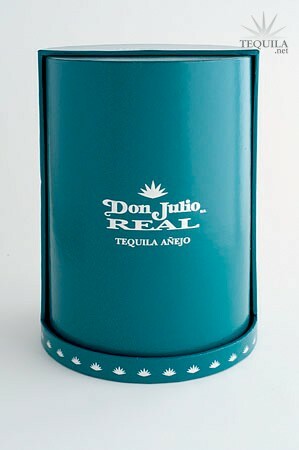 A classic tequila in a most handsome bottle. 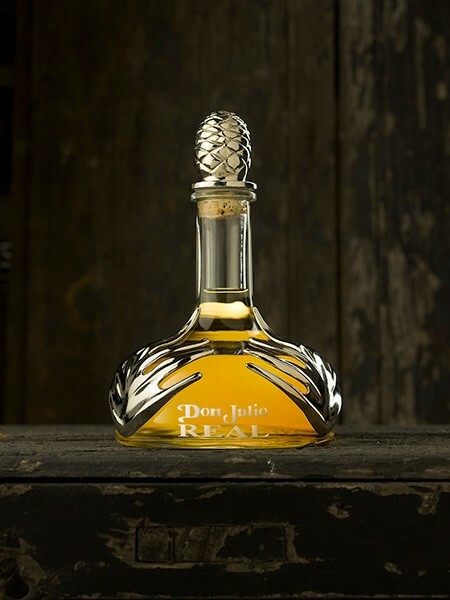 A pale golden tequila with a delightful nose of fruit and floral with a smooth tasty finish. The only problem is the price.